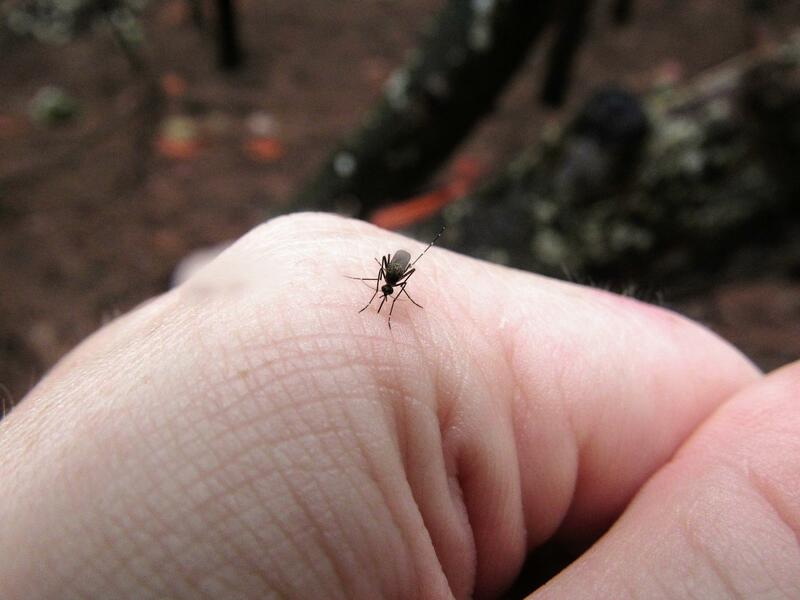 New research shows that illnesses carried by ticks and mosquitos are on the rise. We talk about why these creatures are carrying more disease, and what you need to know about illnesses such as Lyme, babesiosis, and Zika. Kaitlyn Morse - Biology lecturer at Plymouth State University, and creator of BeBopLabs, which is collecting ticks from around New Hampshire to study. Dr. Elizabeth Talbot - Associate professor of medicine at Geisel School of Medicine at Dartmouth College, where she specializes in infectious disease and international health. Jonathan Winter - Assistant professor of geography at Dartmouth College. Want to hear more about ticks? Listen to our program on ticks and Lyme disease from 2017. Read the latest report from the CDC, "Illnesses from Mosquito, Tick, and Flea Bites Increasing in the US." "Ticks and mosquitoes are bringing more diseases. How can you protect yourself?" from Centre Daily Times. "State officials also warn against ticks," from the Eagle Tribune. 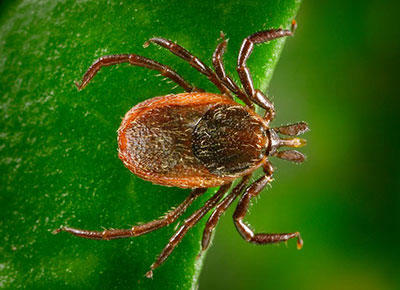 "Report: NH in Top 10 for tick-borne illnesses," from the Union Leader. "Something Wild: Do Mosquitos Like You Better?" from NHPR. Experts: Don't Let Your Guard Down Against Ticks In N.H. Tick numbers are down in some areas, but experts warn against letting your guard down. Despite headlines forecasting a bumper year for ticks, UNH Extension Entomologist Alan Eaton says the recent drought in New Hampshire caused tick populations to show only a slight increase. Speaking on NHPR’s The Exchange, Eaton says that in southeastern counties, such as Merrimack, Strafford, and Rockingham counties, there might even be slightly fewer ticks.